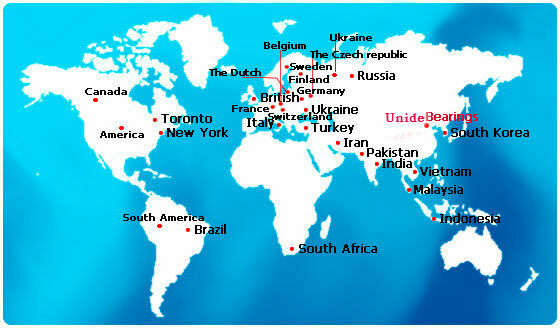 Unide Bearing Technology Co., Limited is a stockist and supplier of industrial bearings.Products cover more than 0.1 million items with ball&roller bearing types. 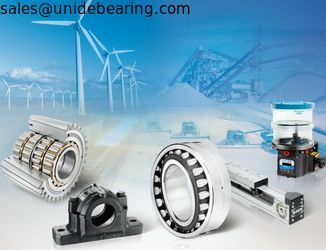 Unide Bearing has been dedicating to improve the performance of bearings by supplying high-grade and reliable products.We always bear in mind that only excellent quality and considerate service can make us alive and strong in the competition. 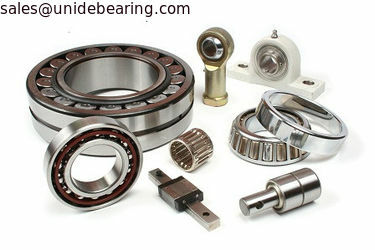 All audited factories by Unide Bearing have strict sense of controling the quality of bearings. 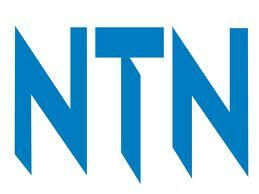 Please join us and make it better. 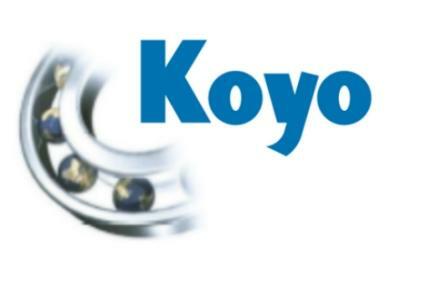 Moreover,Unide Bearing distribute world top-ranked brand bearings,such as SKF FAG INA TIMKEN NSK NTN KOYO...etc. 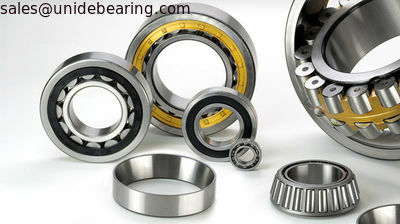 Ball&Roller Bearings Supplies to Industry.